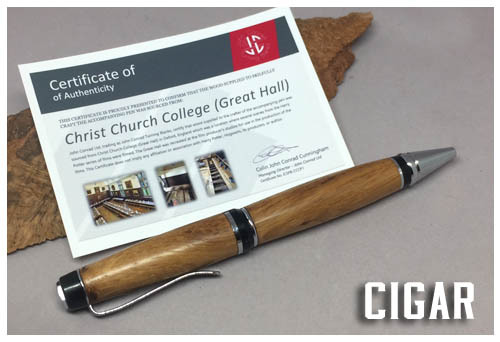 This wood came from the floors of Christ Church College Great Hall, where parts of the Harry Potter series were filmed. 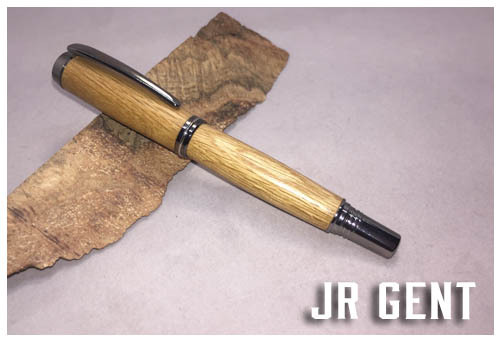 Perfect gift for the super fan in your life! 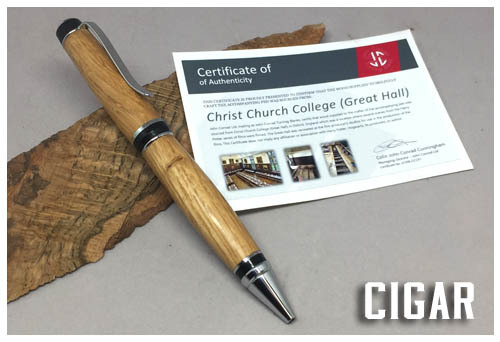 Each pen includes a gift box and Certificate of Authenticity detailing the history of the wood. There may be nail holes showing in the wood that will be filled. 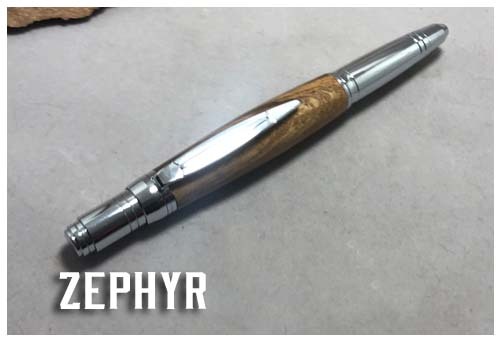 There are three versions of this pen currently on hand, and others are being added as time allows. 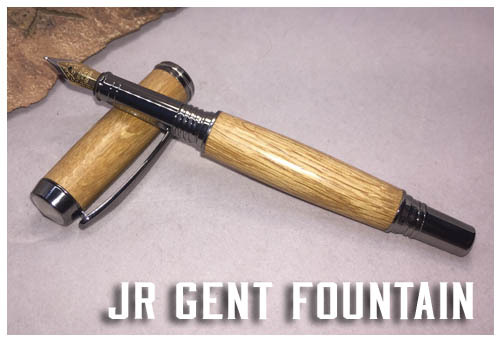 One is a twist style Cigar pen using a Parker refill, the Zephyr style using a Parker refill and a top twist, and the Jr. Gent style pens, available in a rollerball and fountain pen style. 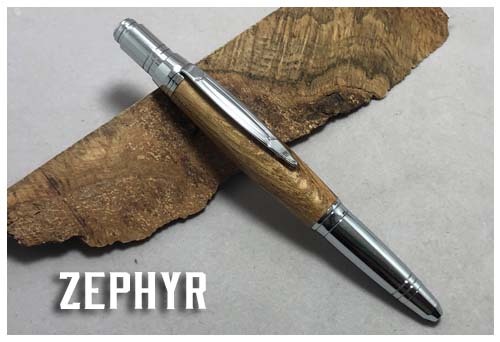 I have a VERY limited supply of this wood.